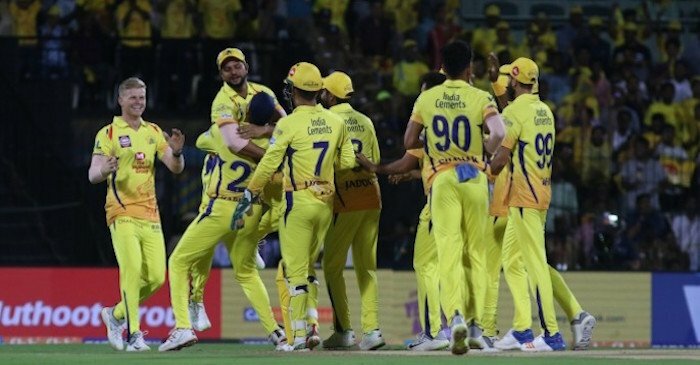 Delhi Capital (DC) will take on Chennai Super Kings (CSK) in their first home game at Feroz Shah Kotla stadium on March 26 for match 5 of the IPL 2019. Ahead of the T20 encounter in Delhi, CSK skipper MS Dhoni and his counterpart Shreyas Iyer got engaged in a Table Tennis faceoff. Both the players seemed to be doing their counters as Dhoni flaunted his perfect forehand top-spin, whereas Iyer was left to doing the returning bid. Meanwhile, the faceoff between DC and CSK will be the first clash of the season at the iconic Feroz Shah Kotla stadium, Delhi. 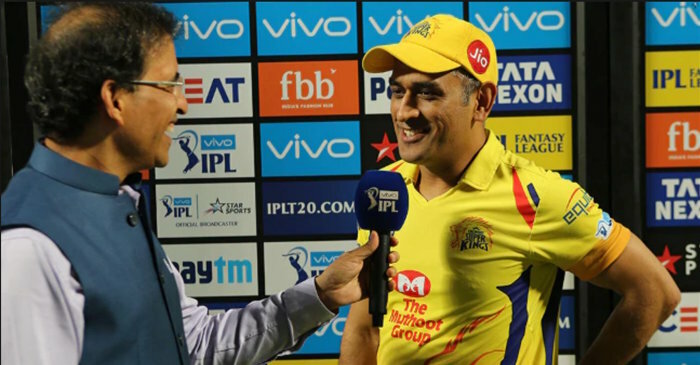 The key players from the home team will be Iyer, Shikhar Dhawan, Rishant Pant and Kagiso Rabada, CSK will bank on Dhoni, Ambati Rayudu, Suresh Raina and Dwayne Bravo. 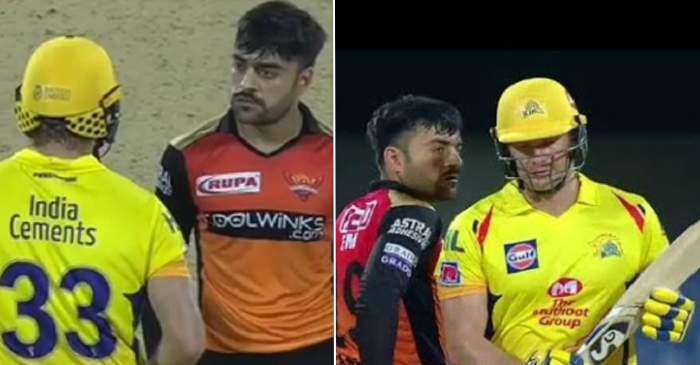 In IPL 2018, DC and CSK met twice wherein both sides got the better of each other once.